You are probably familiar with Google changing its algorithm each year. These changes happen for over 600 times and continue to rise as the year passes. 2015 has been a big challenge for SEO practitioners. Big algorithm updates such as Mobilegeddon rolled out last year, and expect to see more this year. Here are the Google changes to watch out for this 2016 and for many years to come (or before Google rolls out new changes again). You might be seeing the answers right away on the search results of Google. This is because of blue links to website giving way to Google’s colossal vault of information, or simply called the Knowledge Graph. Answer Boxes have become an important feature in the new search engine result pages of Google. Because of our decreasing attention spans and wanting instant results or answers, Google has come up with this idea. To achieve this, your most profitable keywords should have a top spot in AdWords result, a position in #1 Direct Answer Box, a local listing, a standard organic listing in top position followed by further box results. Additionally, you should show up in images, videos, Twitter, Knowledge Graph, and maps, which are parts of Google’s display network in search results. This requires an elaborate content for your website. So this year, focus on publishing a content that states the answer accurately. Here is another new feature snippet called the Answer Box. To achieve this, use keyword research tools so you can have a basis on how to write a detailed content that contains both the answers and the keywords that users search. Google’s Webmaster Trends Analyst John Mueller dropped a hint in a Google + Hangout that Google may use structured markup in their algorithm someday. “So I think in the long run, it definitely makes sense to use structured data where you see that as being reasonable on the web site. But I wouldn’t assume that using structured data markup with make your site jump up in rankings automatically. So we try to distinguish between a site that is done technically well and a site that actually has good content. When you do website audit, make sure that you include the implementation of a structured data on your website. You can use Google’s Structured Data Tool or learn more about how it should appear on your website here. The Mobilegeddon update is all about debunking websites that are not mobile friendly in search results. This year, expect to experience a strict implementation of this update. So if your website is not mobile friendly yet, you might want to make it so as soon as possible. More users have been using their mobile device for searching more often than their desktop computer. So if you do not give them the information that they want right away, they will leave your website. Use Google’s Mobile-Friendly Test to ensure that there are no issues with your website when you browse it on mobile device. 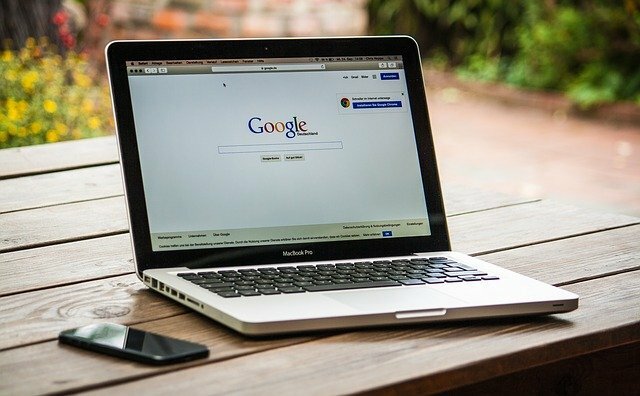 These are just few of the many changes that will happen in SEO this year . If you keep an eye for updates, follow trends, make user satisfaction your number one priority, then you will be just fine. For better results, you may acquire SEO services in Melbourne with Leapfrogger!